Med-Challenger’s online board review, MOC and CME courses, money-back pass-guarantee, and “buy once, use forever” subscription plans allow clinicians to ace board exams, stay up-to-date, AND fulfill MOC requirements with ease – every year. Med-Challenger’s cloud-based education platform allows education programs to create and deliver more testing more quickly, track activities, predict high-stakes success, prove the viability of training, save faculty time & reduce program costs. Start a free trial, get free CME & more. 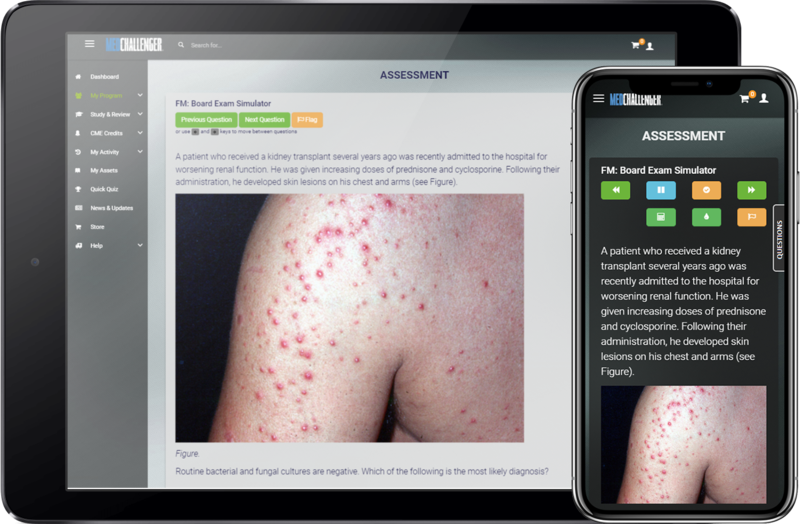 Clinical training programs use Med-Challenger’s medical education content library and assessment software platform for effective online training, knowledge assessment, activity tracking, performance analysis, and predictive insights. Med-Challenger helps medical education programs and individual clinicians do more with less time and money. Everything for improved education program outcomes, on-demand. 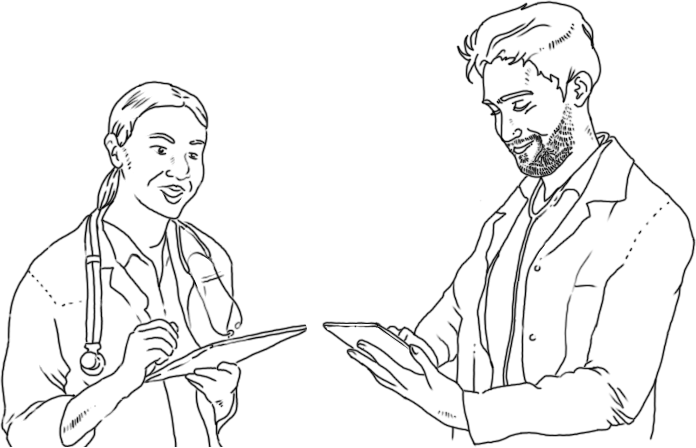 Med-Challenger serves medical residencies, nursing programs, and other clinical training programs worldwide – anyone who wants instant power to deliver and test clinical knowledge, control and monitor activities, and analyze and improve performance outcomes across a diverse group in record time. 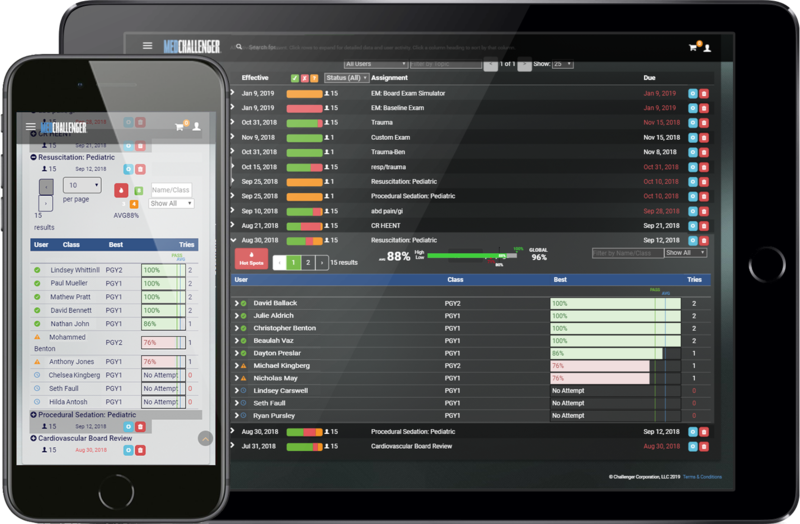 Med-Challenger’s cloud-based platform allows GME training departments to deliver more testing more quickly, assign and track activities, prove the viability of training, save faculty time and reduce program costs. We provide online question bank curricula, authoring tools for custom questions and exams, adaptive knowledge assessment, assignment tracking, custom exam and question builders, and predictive analytics for all medical education program specialties. Find out what we can do for your program. and see content, features, and applications available to you. Lifelong continuing education, exam review, and MOC made easy. Board Exam Review MOC & CME Courses Why Choose Us? 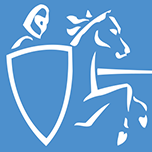 Med-Challenger’s online board review, MOC and CME products platform allows clinicians to comply with professional requirements, prepare for exams, earn CME certificates, stay up-to-date, and save time & money, effortlessly – every year. We help thousands of clinicians pass their high-stakes exams (99% pass-rate), but our benefits go even further. 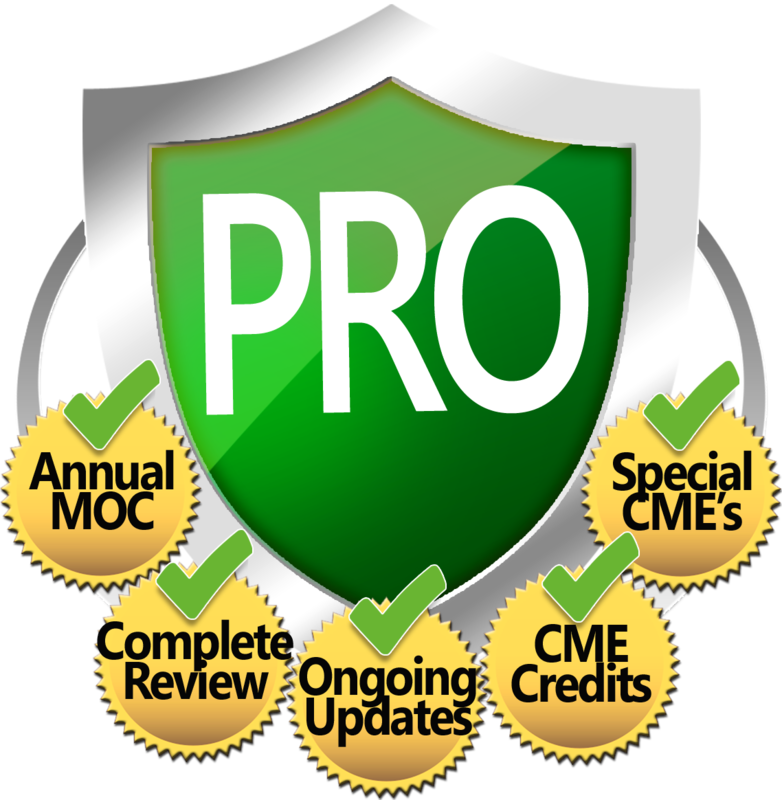 Despite occasional exam prep needs, clinicians have to satisfy annual MOC & CME/CE requirements – over and over. Instead of spending time, labor, and money every year, we have a better plan… have everything your specialized practice requires, on-demand online – and never pay full price again – ever! With Med-Challenger’s one-time purchasing, you buy the specific items you need, only once. You get a full year of access with each purchase. When your account-wide access period ends, simply renew your account’s Premium membership (only $199/yr). With active Premium Membership, all of your purchased assets will be kept up-to-date, renewed, and available every year for your knowledge review and MOC career needs. Nothing beats it. get free stuff, and more via free sign up. Choose what content assets you'd like to have in your account(s). We'll maintain everything - so you get just "get it done." Everything you need. 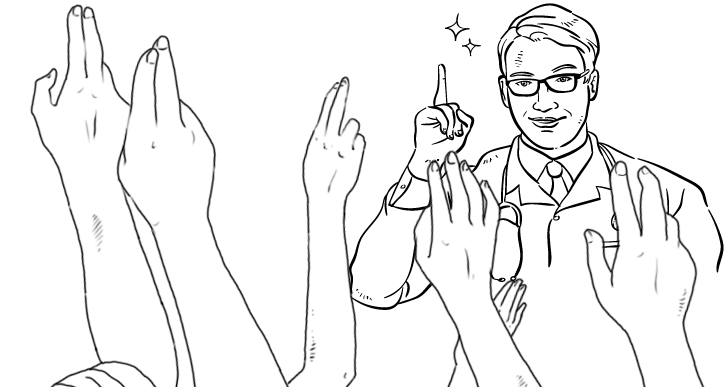 Anytime. Anywhere. *See the lifelong benefits of Premium Membership. 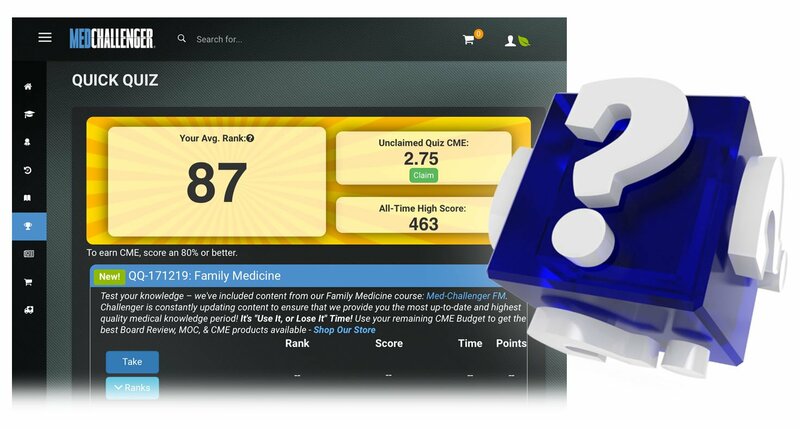 Sign up free and play our CME Quick Quiz each week – no strings. Want free board review questions & CME credits on us? Just sign up. Create your free account online. No purchase necessary. Every Med-Challenger online account holder can play for free each week. The Quick Quiz is a fun way to get a dose of timely information every week. See how you rank against your peers on new Q&A from our library and earn free CME credit. Log a Quick Quiz score and get automatically entered into our monthly gift card drawing. Quality Medical Education since 1991. 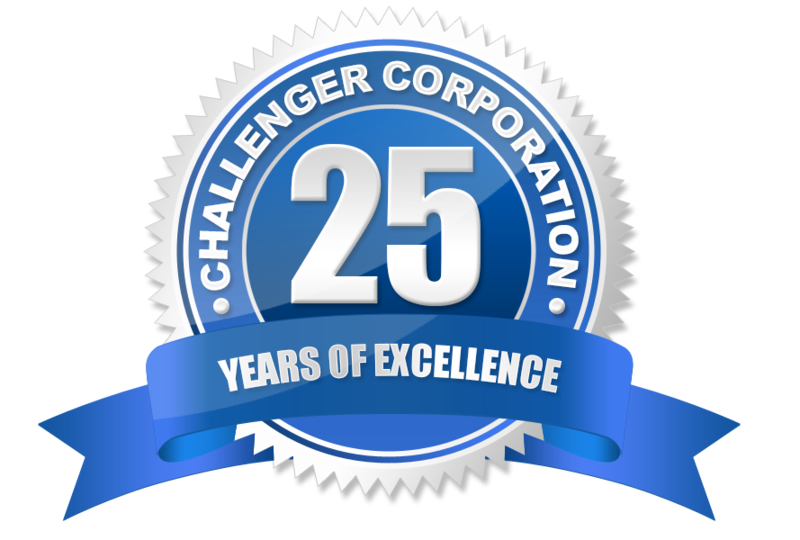 Med-Challenger is the leader in online medical education. Med-Challenger was built for clinicians and program directors from the ground up and is continually adapted and updated to support today’s education mandates and quality assessment needs. Over the past quarter century, we’ve helped thousands of clinicians protect and improve their practice and training program outcomes in the face of everything else – changes to clinical guidelines, certification requirements, education technologies, and the changing real-life burdens of healthcare providers and educators. Our online products and services help clinicians help themselves in smarter ways. Med-Challenger gives you the best content and the most utilities to help you achieve your objectives for today and beyond. Gold-standard medical education since 1991. Medical education news, insights, and knowledge challenges!